A range of sports experts from newspapers and magazines across the UK were asked to send in their top 10 selections. 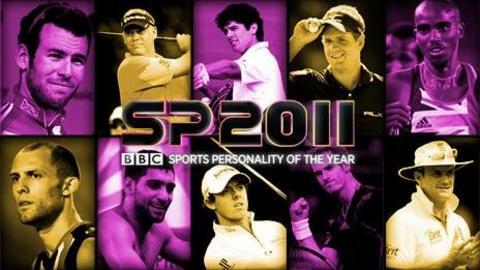 They were then collated to determine the final shortlist of 10 contenders for the 2011 BBC Sports Personality of the Year. A public phone vote will decide the winner during the show on BBC One, which will be broadcast live from 2000 GMT on Thursday, 22 December.